Ruth has worked for Sewell on the go for almost eight years, joining as a cashier and working her way up to Deputy Manager at Southcoates. 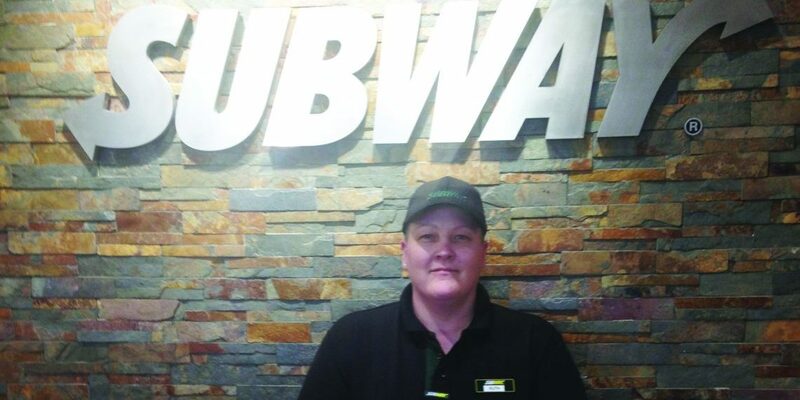 Now, as Subway Manager, she is responsible for overseeing our three Subway stores at Chanterlands Avenue, South Cave and Cottingham, ensuring everything runs smoothly with supervisors, deliveries and orders on a day-to-day basis. Ruth is a chef by trade and previously worked in restaurants and a residential home kitchen before joining Sewell. She said: “Subway is going really well and it draws people in. We’re hoping to have another one in place by the end of the year. “It’s not like standard fast food and is a fresh, healthy snack on the go. 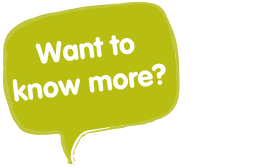 Find the nearest Sewell on the go Subway store to you on our stores page.